en.sem.ble is a women’s boutique offering hand selected and perfectly curated styles to add to your wardrobe. 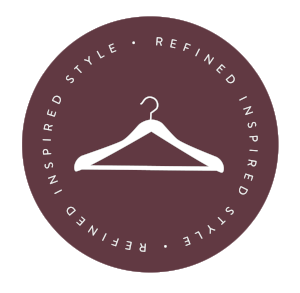 We strive to provide effortless and timeless pieces that are of the utmost quality. Our shop offers tops, bottoms, dresses, accessories, and home goods. We are here for you when you’re looking to treat yourself with an inspired piece or wanting a gift for that special occasion.